The Halo singer, 35, who is already mum to five-year-old daughter Blue Ivy, confirmed that she is pregnant with twins in February and is expected to give birth in the coming weeks. Despite previous reports that her security team had been making test runs to nearby Cedars-Sinai Hospital, it appears that the power couple have had a change of heart. It is claimed that they have had “an entire professional neonatal wing” shipped into their “£100,000-a-month rented property”. A source told the Mail On Sunday that a “van full of high-tech kit have been seen arriving at the mansion over recent days”. Meanwhile, a neighbour reportedly said: “It is all about privacy and safety. It’s not usual for someone expecting twins to have them at home, but Beyonce has discussed it with her doctors. “She’s in prime physical condition and they are setting up a professional maternity unit inside the house for the birth. “There will also be an ambulance on standby to take her to Cedars-Sinai Hospital should she or the babies need hospital care. 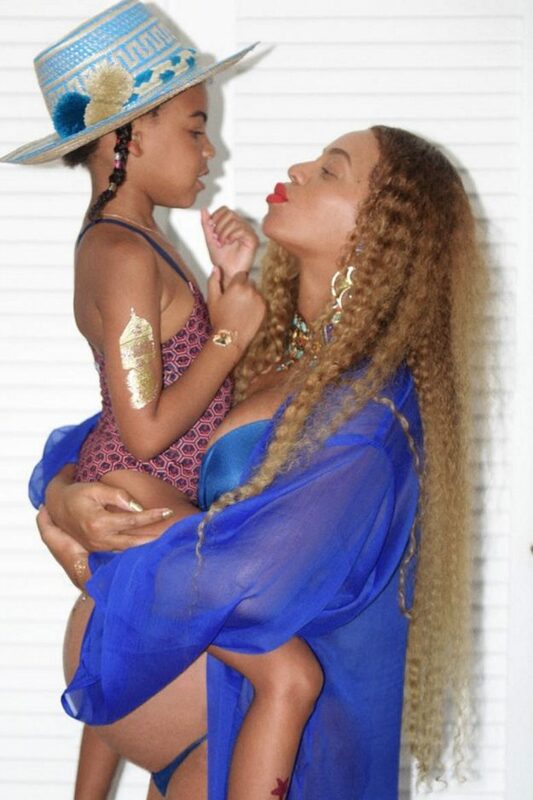 Privacy issues aside, it is believed that the A-listers are choosing a home birth after receiving negative attention when Beyonce gave birth to Blue Ivy in New York’s Lenox Hill hospital in 2012. Some patients complained after the rapper and former Destiny’s Child star rented out an entire floor, claiming that their “entourage were heavy handed” and wouldn’t let visitors inside the hospital. 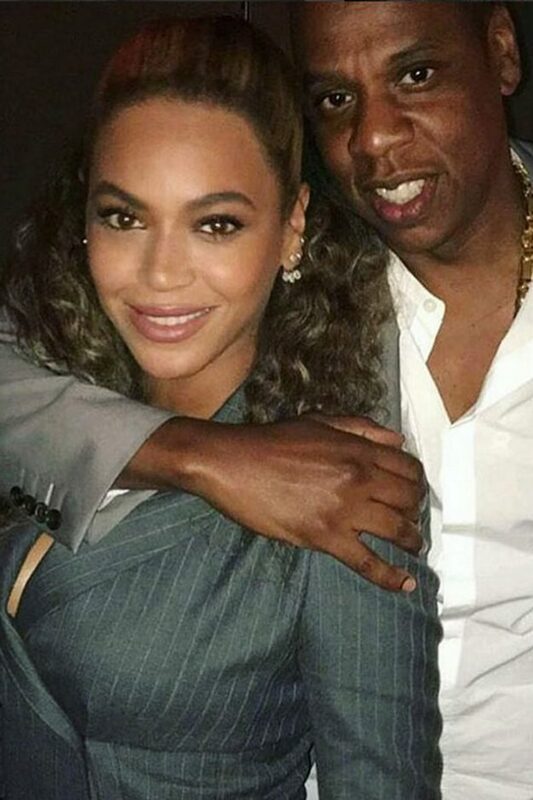 The source claimed that Beyonce and Jay Z were “upset” at the “negative publicity” with Beyonce suggesting a home birth. “Of course, she has a team of medical staff advising her and, should her doctors say she needs to move to hospital, then that is what will happen,” They added.